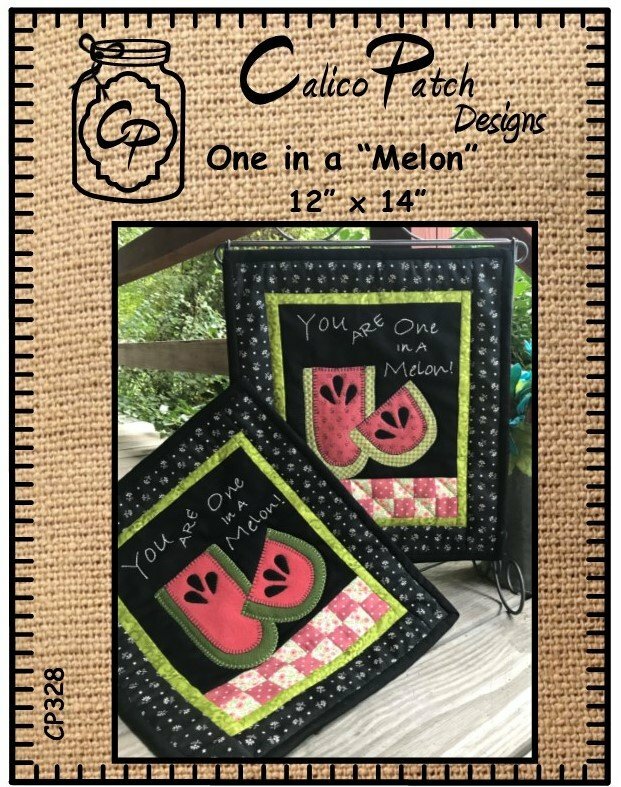 One in a “Melon”, 12” x 14”, Summertime is the warmest time to tell someone how much they mean to you. 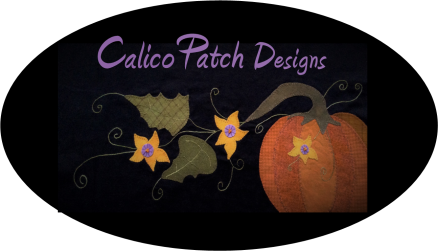 This tasty project can be made with cotton or wool applique. Wool kit includes wool for appliques. Cotton kit includes cotton fabric for appliques.